Mike is excited to be back on the road with the National Tour of "Les Miserables" playing Feuilly and understudying Marius and Enjolras. Mike makes his Hollywood Bowl debut with the LA Philharmonic's production of West Side Story. Come celebrate an evening of the best hits from legendary director Quentin Tarantino's hit movies. Mike joins a cast of fellow Broadway performers to sing hits from the cult classic Josie And The Pussycats at Feinstein's/54 Below! Mike answers some questions about Broadway and fitness, and sports some #FFB wear! Mike joins this hilarious cast for a night of murder mystery fun! You provide nouns, verbs, adjectives, desserts and boy parts, and we provide the laughs - uncensored and unrehearsed! Mike Schwitter is honored to be making his solo concert debut at the beautiful Feinstein's/54 Below. Click the poster above for videos! Mike joins the cast of Wendy's Shadow (Written by David Maglione and Tomas Ruiz) in the NYMF Concert Series. Mike joins a lineup of incredible performers for a night of hits inspired by Studio 54. Mike reprised the role of Gabe for the second time in Next to Normal at North Carolina Theater. Mike will be joining a star-studded cast for 54 Below Sings Chess. Performances are on February 15th at 7pm and 9:30pm. Click here for more info. Mike will be joining the John Denver workshop of A Moment in Time. More details soon! 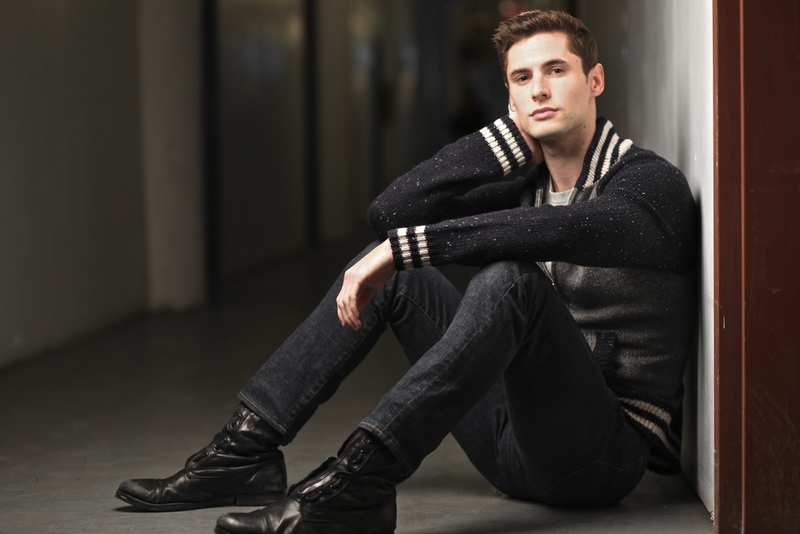 Mike will join Bildungsroman: The Music of Robbie Torres at the Laurie Beechman Theater. This one-night-only event is on February 2nd! Details here. Mike had a blast at the first ever "Broadway Game Night" hosted by Broadway Sessions' Ben Cameron. Mike has taken on the Actor Hub Musical Theatre Challenge. Want to know his favorite songs? Click here. Mike rocked out Broadway Sings P!nk with a little "Raise Your Glass". Watch the video here! Mike just closed Broadway's Revival of Pippin as first replacement for Lewis, understudying the role of Pippin. 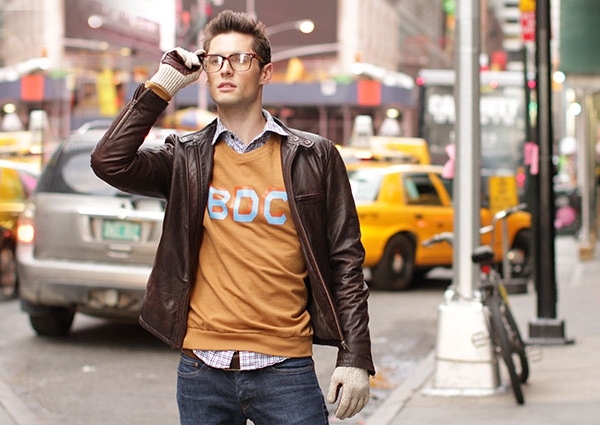 Mike is featured in The Daily Scoop by Broadway Box. Want to know his go-to drink or secrets to staying in shape? Find out here. Mike will make his Broadway Debut in Pippin! Click here to read the news from Playbill. Mike is helping promote the First National Tour of Pippin. Click here to see him singing at the Segerstrom Center in Costa Mesa, CA! Mike is joining The Songs of Jonathan Reid Gealt—alongside Whitney Bashor, Marla Mindelle, Jason Gotay and more! Details here. Mike is joining the line up for The Music of Maglione and Ruiz... Wait, Who?, featuring the music of two friends—Maglione and Ruiz! More info here. 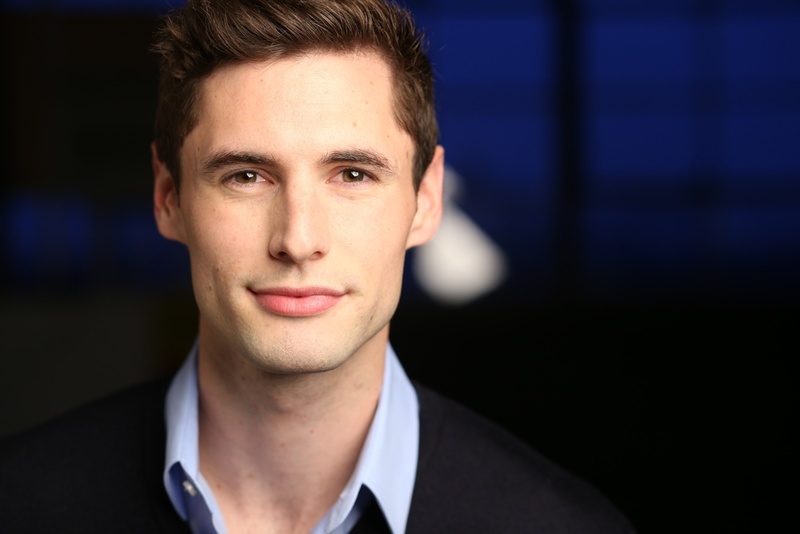 Mike is joining the First National Tour of The Book of Mormon as Swing/Elder Price Cover! 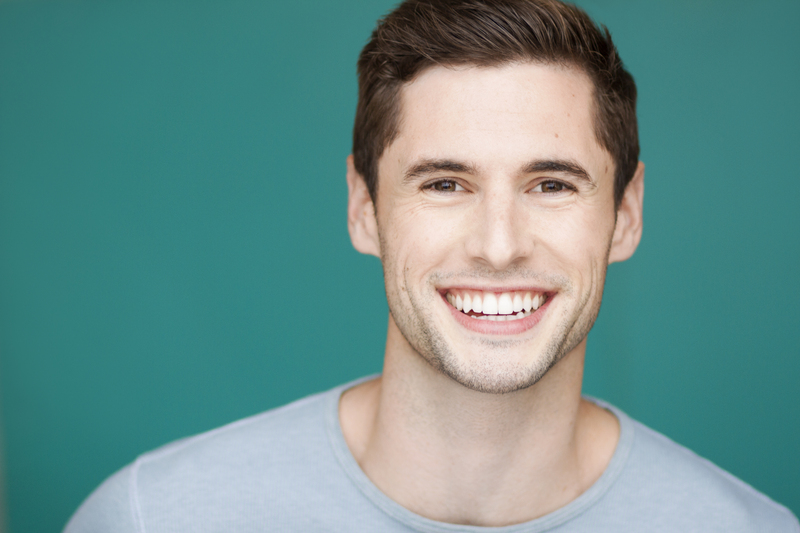 Mike will reprise his role as Gabe in Next to Normal at the Ensemble Theatre of Cincinnati. Click here to see media surrounding the Regional Premiere.